U.S. and Chinese negotiators opened talks Thursday on a sprawling trade dispute as Beijing reported its January exports rebounded despite President Donald Trump’s tariff hikes. 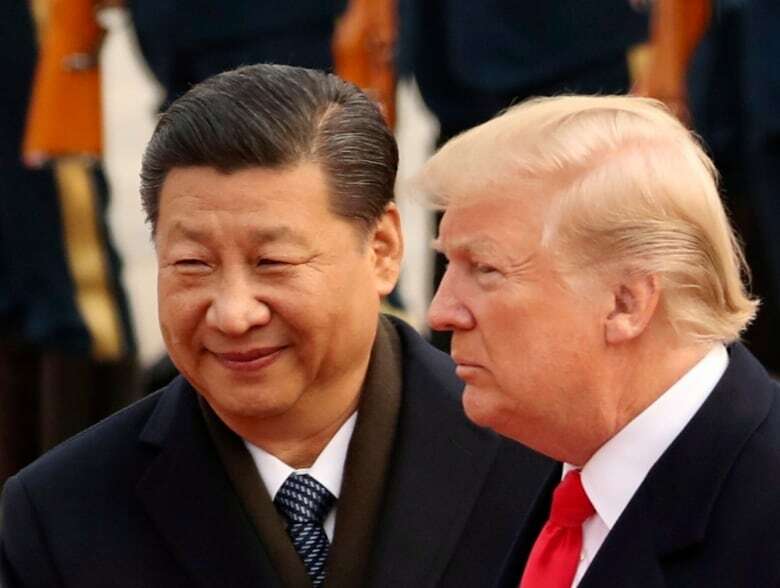 Trump said earlier the talks could help decide whether he escalates the fight over China’s technology ambitions by going ahead with more penalty duties March 2 on $200 billion US of Chinese goods. The battle between the two biggest economies has fuelled fears it will continue to weaken global growth. China’s economy grew at its slowest pace in three-decades last year, adding to pressure on communist leaders to reach a settlement. Both sides have expressed optimism but released no details. U.S. Trade Representative Robert Lighthizer and his Chinese counterpart, Vice-Premier Liu He, shook hands at the start of the meeting at a government guesthouse but said nothing to reporters. The U.S. delegation also includes Treasury Secretary Steven Mnuchin and David Malpass, a Treasury undersecretary who is Trump’s nominee for World Bank president. A Ministry of Commerce spokesperson, Gao Feng, told reporters at a regular weekly briefing that he had no details on the status of the talks. Meanwhile, customs data released Thursday showed Chinese exports in January rose 9.1 per cent from a year earlier, recovering from December’s 3.5 per cent decline. Exports to the United States sank 2.4 per cent, squeezed by Trump’s tariff hikes on billions of dollars of Chinese products. Imports of American goods plunged 41.2 per cent, reflecting retaliatory Chinese duties and orders to importers to find other suppliers. “It is hard to reach an agreement within a short time on structural reforms if the United States demands too much,” Yu said. He said his own view is China “already has offered too much,” given its relatively low state of development. Previous Will self-driving cars be a boon or bane for people with vision impairment?